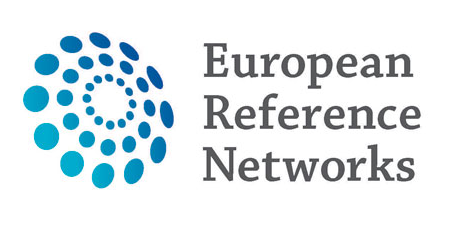 The European Commission has identified the development of European Reference Networks as one of its top health priorities for the next years. ERNs for rare diseases are considered to be a net of high-quality, cost-effective specialised care that contribute to developing scientific research, treat patients from all over the European Union and ensure that subsequent care can be organised and provided to these patients. A call for proposals has been launched in March to those healthcare specialists wishing to apply to become an ERN. The call’s deadline for submission was 21st June 2016 and the whole assessment process is likely to take between 6 to 8 months to complete.